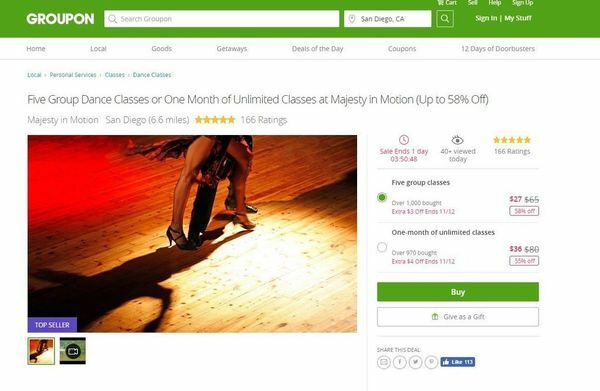 » San Diego Salsa and Latin Meetup GroupTag Archive for san-diego-salsa-and-latin-meetup-group archive at Ritmo Bello – San Diego Salsa Dancing - A San Diego, California guide to salsa, merengue, cha cha cha, samba, tango, and all other forms of Latin dance! 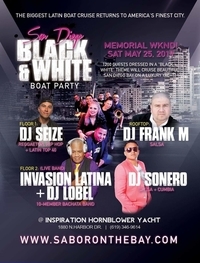 The folks over at Sabor on the Bay are bringing to San Diego another great upcoming boat party and this time the theme is right in line with Halloween. 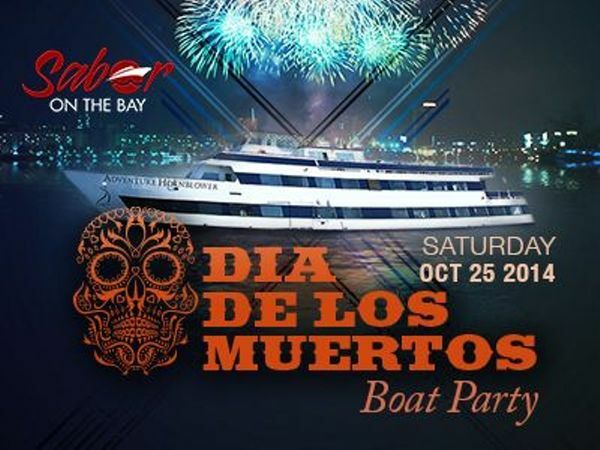 The Dia De Los Muertos Boat Party hosted by Sabor on the Bay will feature the same great music choices on various floors of entertainment but with the added focus of Halloween you’ll be able to see ghosts, goblins and heroes of all sorts dancing the night away. This intimate yacht party will feature 2 floors of entertainment with salsa/bachata and hip hop/top 40 throughout the night. 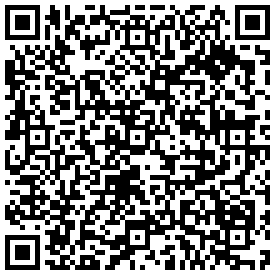 Only 600 tickets will be available for this event so make sure you secure your ticket and avoid being left at the dock. Don’t forget to wear your favorite Halloween costume to join in the festivities and to be entered automatically into the Best Costume competition during the night with a chance to win some money. 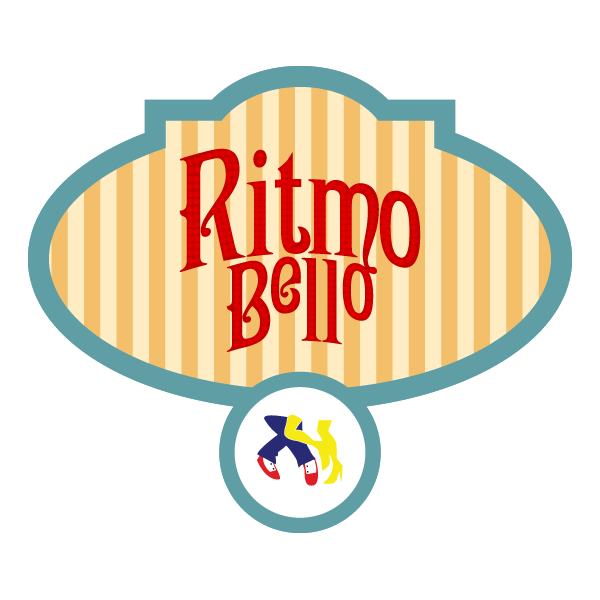 RitmoBello.com and the San Diego Salsa and Latin Dancing Meetup Group will be on hand in costume to enjoy the festivities and we invite you to take part as well. 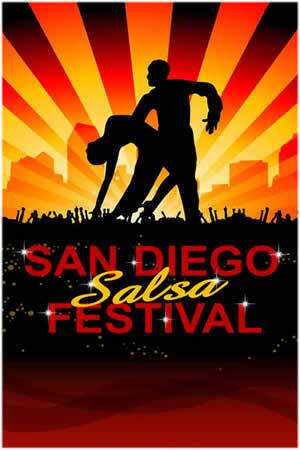 To find out more information about the event and to purchase tickets please visit the event page on the San Diego Salsa and Latin Dancing Meetup Group Calendar. 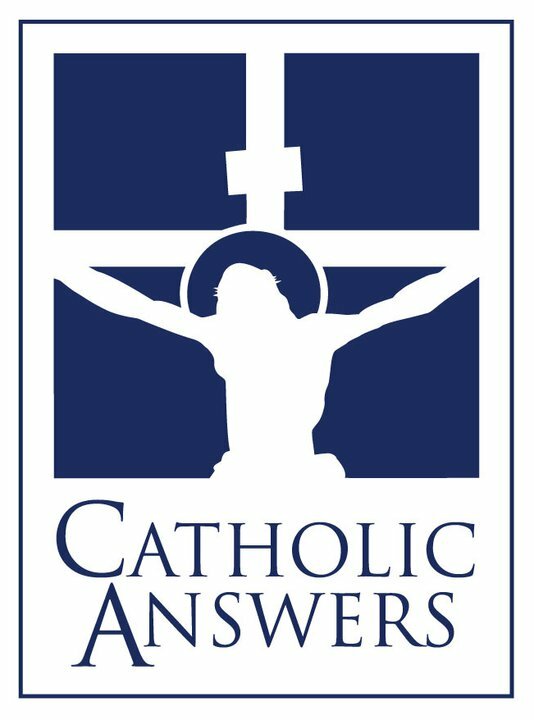 See you all on the yacht and in costume!